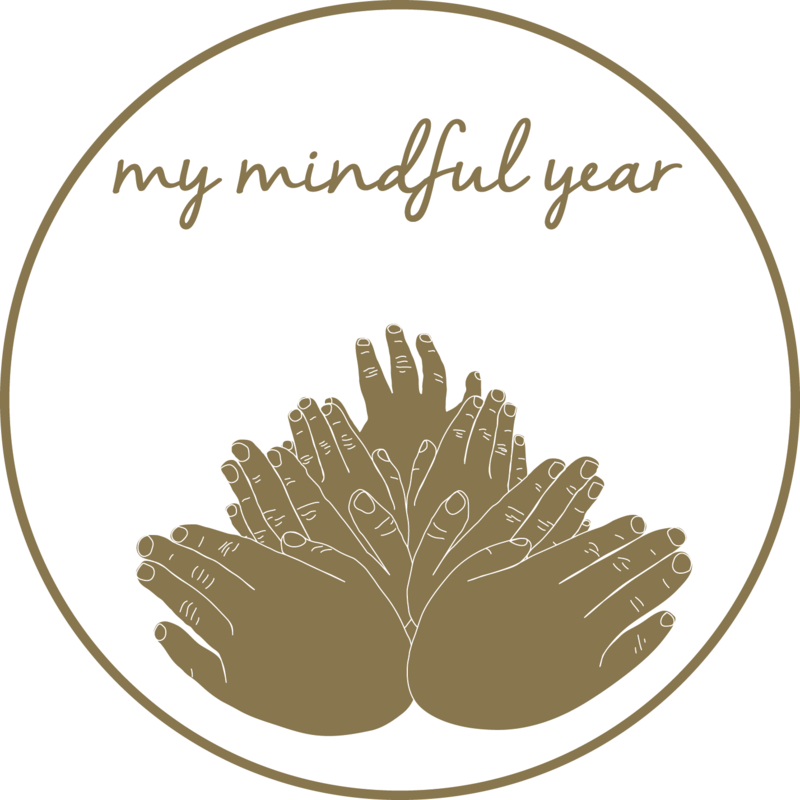 My Mindful Year, founded by Kara Vaina who has a strong passion for creating memories, mindfulness, achieving life goals but more importantly to inspire people to achieve more in life and find their own happiness. Kara Vaina, an experienced business woman is passionate about inspiring women to achieve. Kara struggled through an emotional breakdown and used mindfulness to get her through dark days. She also struggled to find that one diary/planner that had everything she needed. Diaries were either boring in black & white, no note space, didn’t keep them focussed or inspired. Most of all, as a mother and traveller, she often felt the guilt of saying goodbye to her kids and wandered how she could carry life’s memories with her every day whilst implementing mindfulness into her life. It became apparent to her that mindfulness was an important strategy she needed to implement into her life and needed constant reassurance and reminders. It was also notable there was nothing on the market for men or women, travellers, entrepreneurs to really plan appointments, achieve goals, be inspired, assist with a healthy and mindful life and make life in general as easy and happy as possible. So came My Mindful Year. So began the creation of My Mindful Year…..
Kara knows the feeling of starting something new, chasing a dream, wanting more in life but the people close to you tell you you’re crazy. 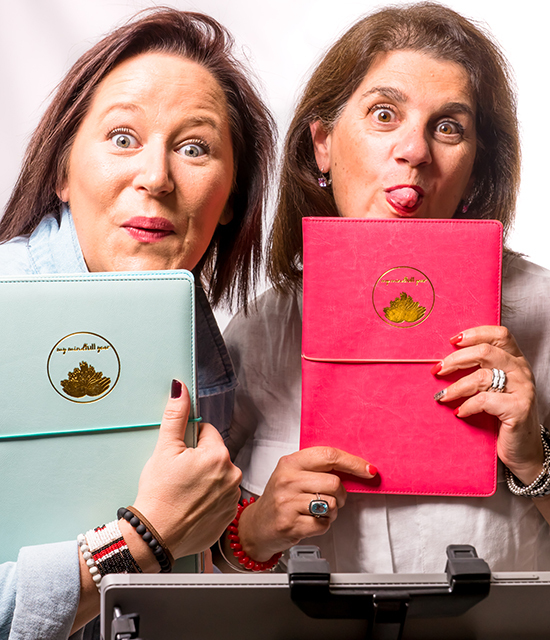 Don’t worry we’ve all been there, so she created this planner that will ensure you achieve your goals, dreams and happiness in life whilst implementing mindfulness into your world. Us women, carry our whole lives in our diary and constantly juggle life, social, work, business, motherhood, being a wife, partner and much more. So again, My Mindful Year has got that covered for you. My Mindful Year allows you to carry life’s moments to reflect and make you smile, offers inspiration, ensures you reach your goals through personal growth and a happiness tracker but its much more than that. Its a Mindful Movement for Doing Life…..your Life Bible. Kara is also passionate about making a difference to others and have partnered with The Orange Pigeon Foundation. For every Pliary that is purchased you will be supporting the amazing Orange Pigeon Foundation, the only charity that grants wishes for terminally and seriously ill adults. Every contribution will go a long way to making a difference in assisting Keopha and The Orange Pigeon granting many more wishes to put a smile on lots of peoples faces.